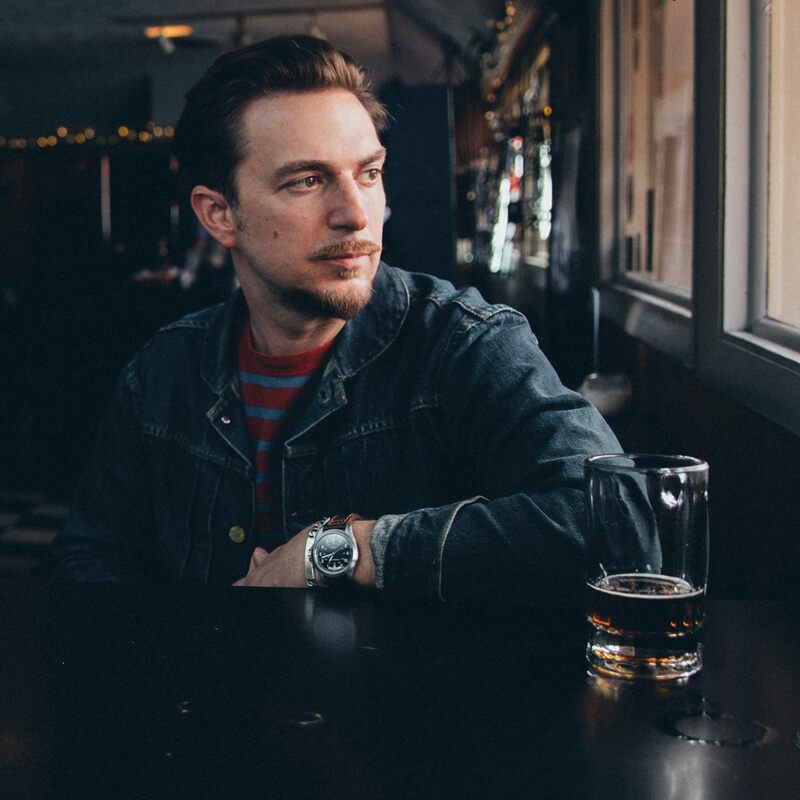 With an unaffected approach to vital American music and a voice that channels the spirit of Little Richard and James Brown, JD McPherson combines traditional R&B and rock & roll with fresh, exciting songwriting. McPherson is well versed in the process of working within clearly defined formal parameters and employs a similarly rigorous discipline with music that is seductively kickass, seamlessly meshing the old with the new and the primal and the sophisticated. This music satisfies all strands of the traditional American roots scene. 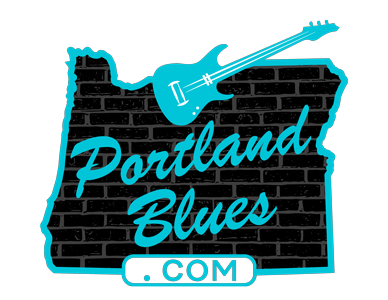 Mississippi Studios, 3939 N Mississippi Ave. Wednesday, April 3 & Thursday, April 4 at 8:00 pm both nights. Tickets $20.00 advance at Ticketfly.com, $24.00 at door. 21 & over.